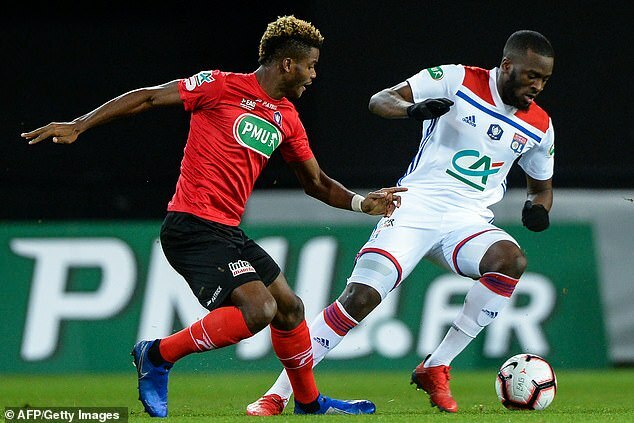 Manchester City ‘will compete with Manchester United to sign Lyon midfielder Tanguy Ndombele’. Pep Guardiola has identified 22-year-old France international Ndombele as the club’s long-term replacement to Fernandinho. 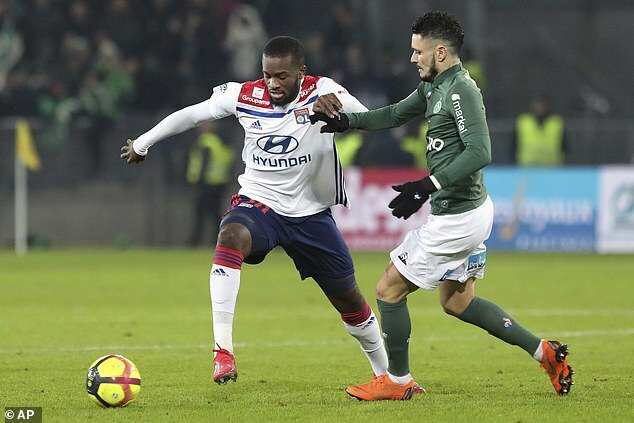 And, according to The Sun, City are preparing a £70million offer for Ndombele this summer but will face competition from United and Juventus. Fernandinho, 33, remains an influential part of the City midfield but Guardiola and the club’s hierarchy are aware they need to find a replacement soon. Previous articleSteve Guttenberg fait un retour en comédie dans un film de voyage dans le temps!